« Sunday Stills Challenge – HOT! 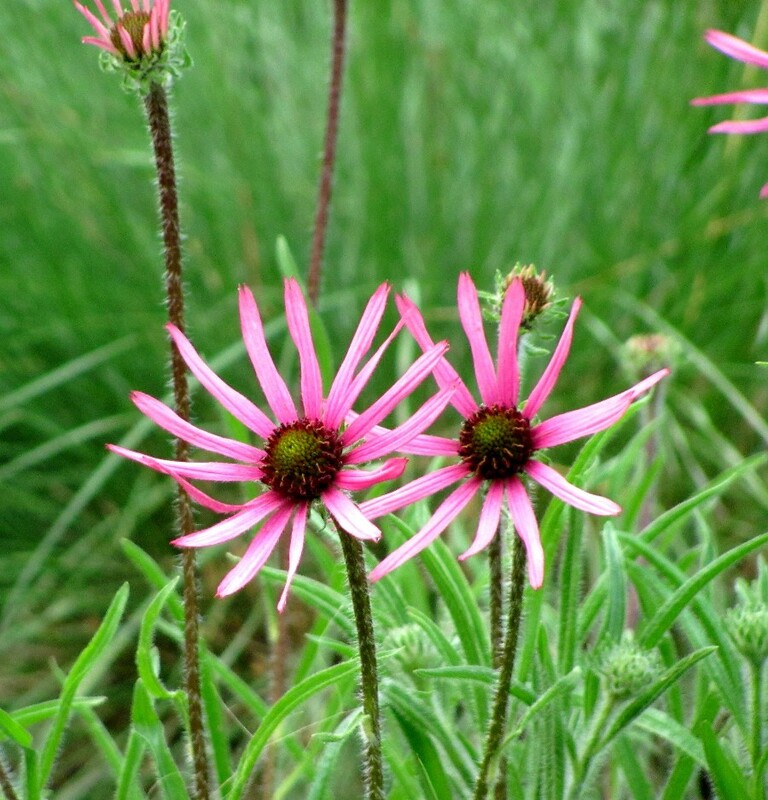 Ed’s challenge for us this week was to photograph wildflowers. This past week has not allowed me to go out and travel our country roads in search of “wildflowers” so I did have to go to my archieves for this challenge, but they are all “widflowers” that I have photographed. 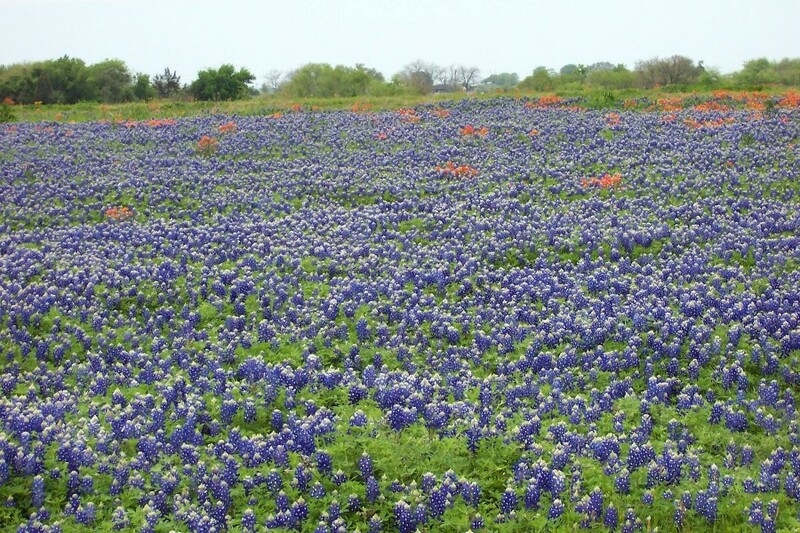 These beautiful Bluebonnets were taken when we took an anniversary drive while we were still living in Texas. I do miss these beautiful flowers. 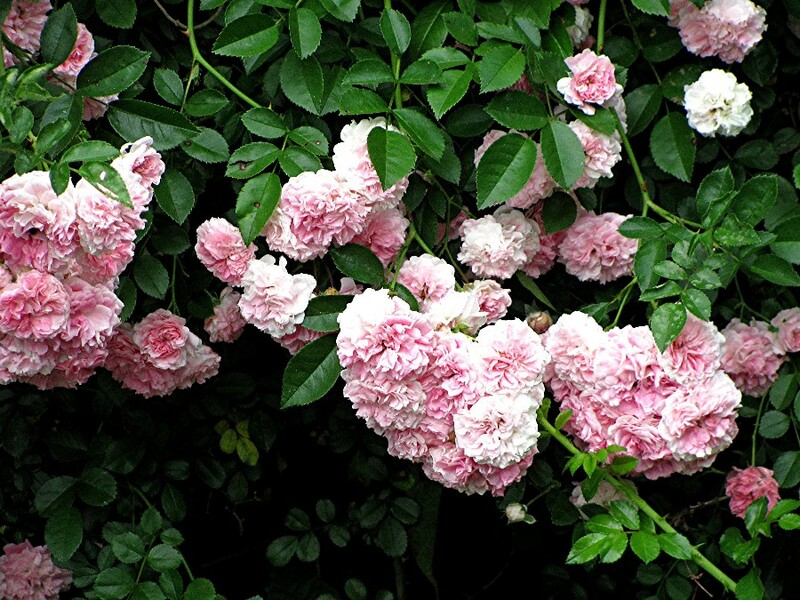 These beautiful wild roses crop up all along our East Tennessee countryside in early summer. Most folks think they are invasive, I love them. Some of our Smoky Mt. 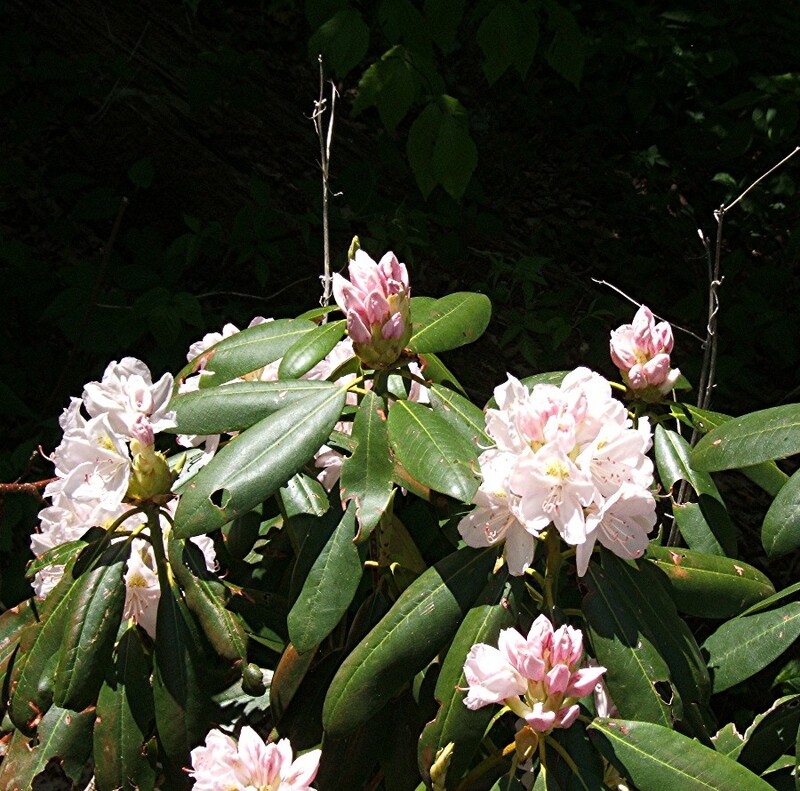 beauty is the wild rhododendrons. 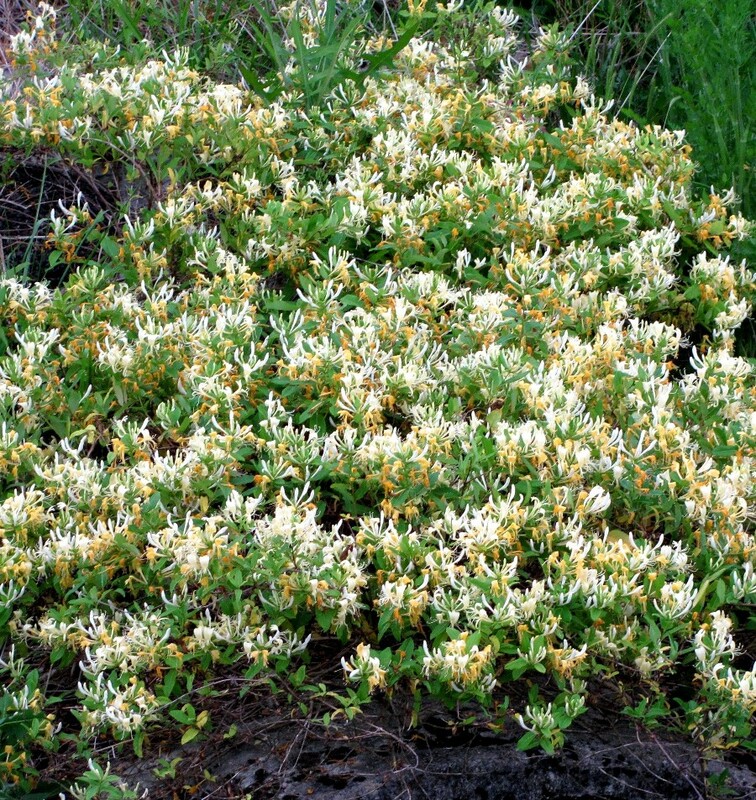 They grow all over the mountain sides. Some daisy type flowers with big fat bumble bee. Lovely cone flowers. These were used for medicinal purposes by the indians in days of old. Woodland triliums found up along the North river, close to home. 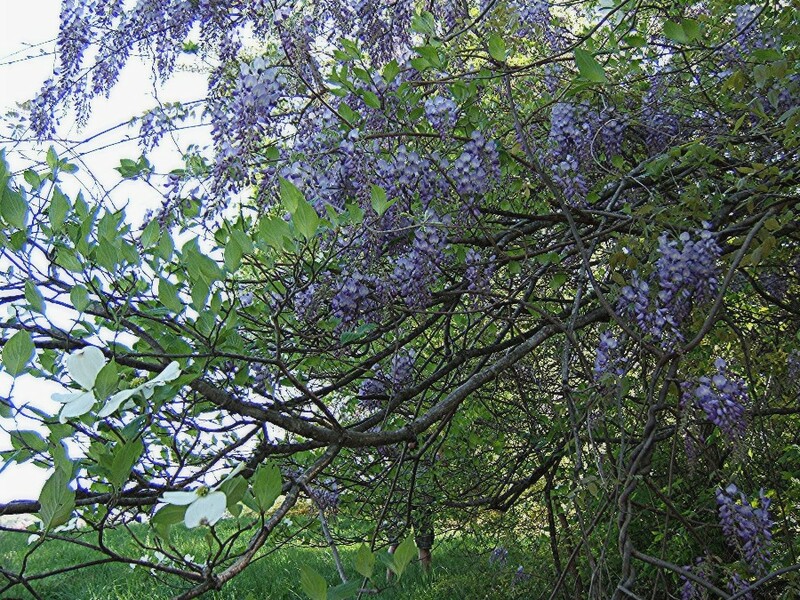 Wild Wisteria, you can also see a few Dogwood blossoms in the lower left. 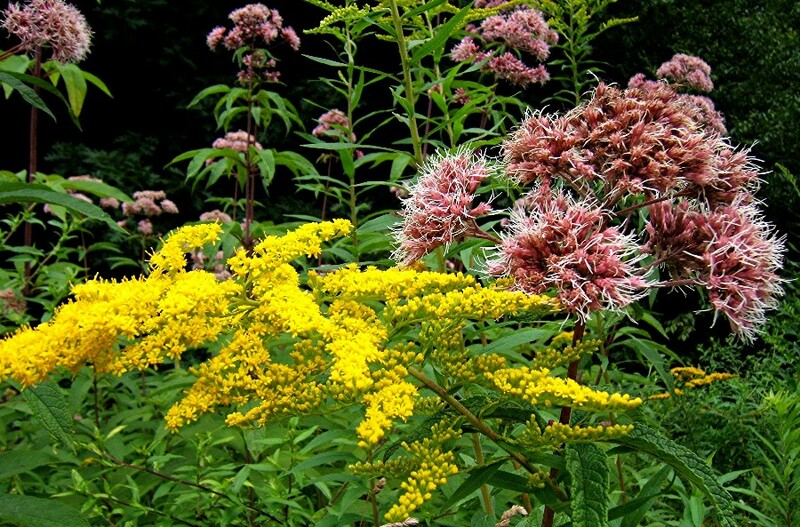 The pink flower is called Joe Pye, I don’t know the name of the yellow flower. These were taken up along the North river road where it meets the Cherohala Skyway. 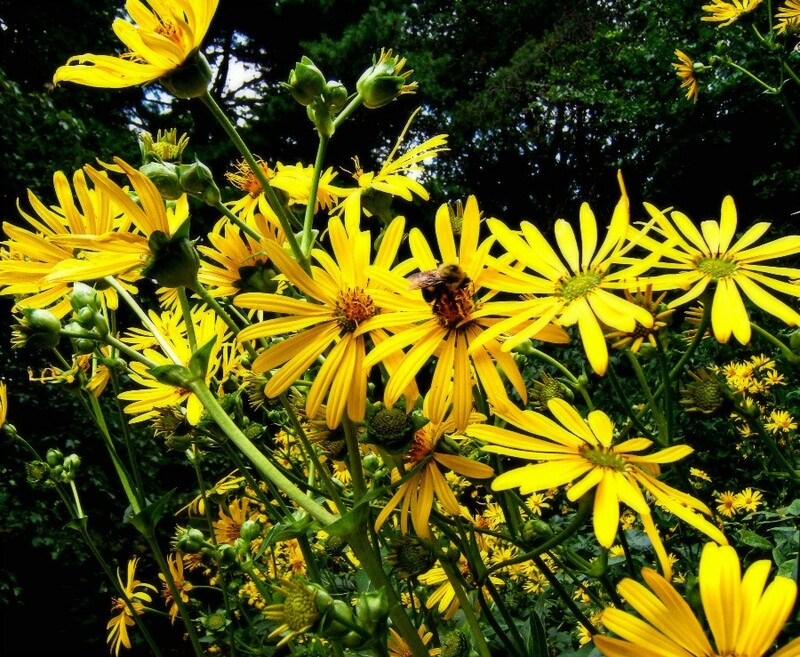 This entry was posted on April 28, 2013 at 1:11 pm and is filed under Uncategorized with tags Wildflowers. You can follow any responses to this entry through the RSS 2.0 feed. You can leave a response, or trackback from your own site. I love those wild roses. The ones we get here are single petals, yours look more like old country roses. Wonderful photos! 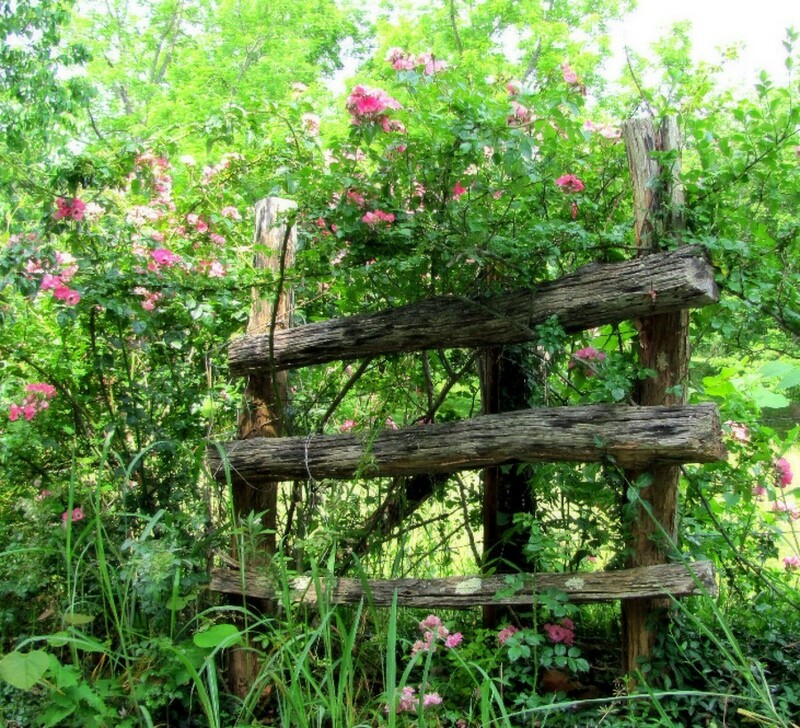 Especially like the wild roses on the wooden fence. Lovely photos. Those wild roses might be invasive, but I still find them really beautiful. 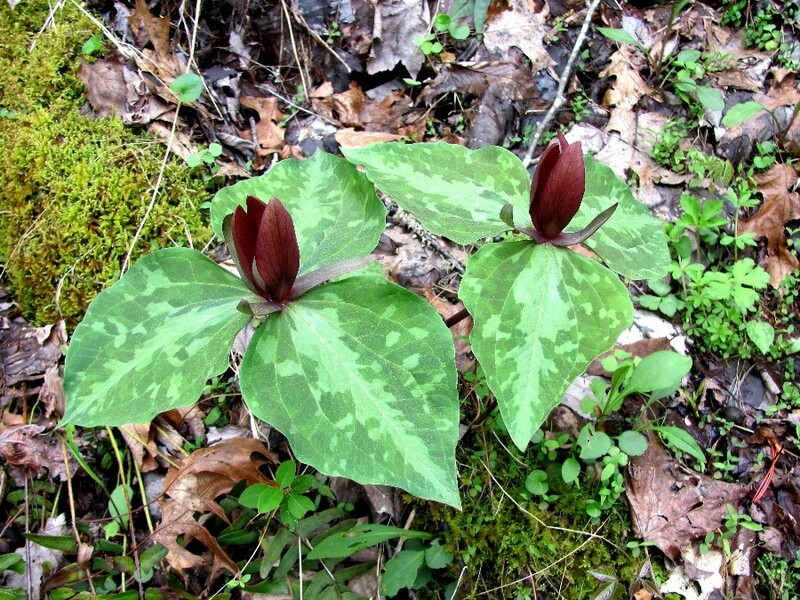 Wonderful shots and it was very interesting to see that your trillium is a totally different variety from what we have here.